Recordings of calls on being sensitive, what that is and how to mange. Deeply seeded within our collective consciousness is this energy that fights back when people we've put onto pedestals don't act the way we expect them to. Especially those we refer to as teachers. Especially the teachers who seemingly present paradox while teaching about life. 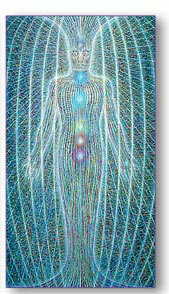 Light Workers of Earth. The time is Now, to shin your Light, to encircle the Judged, to bring forth Justice and to Forgive Radically. Forgive your counterparts for the roles they've played in this grand Awakening and transition into the next Enlightened Age. Release them from their contracts to mirror the opposite of that which you are as a means of awakening you to that which you are, that which you came here to represent, that which you came here to be. Awaken to who you are, Dear Light Worker. You hold the keys that ushers out the old and brings forth the new. It is You. It is You who holds these contracts with the Dark. It is You. 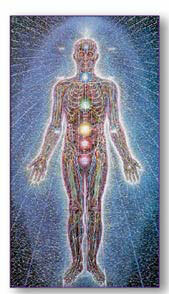 Awaken and blast your infinite Power of the Love and that which you are. Now. You hold the key to fade the Dark. You are the higher level of consciousness.